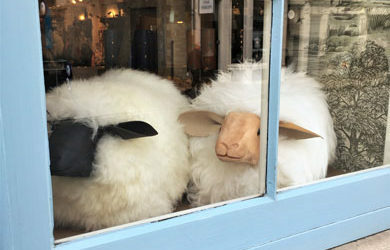 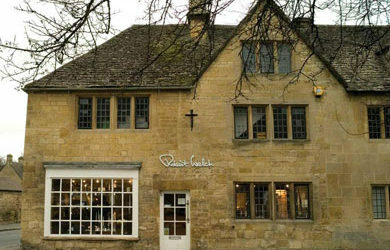 During your stay in the Cotswolds be sure to venture into our many beautiful shops and boutiques. 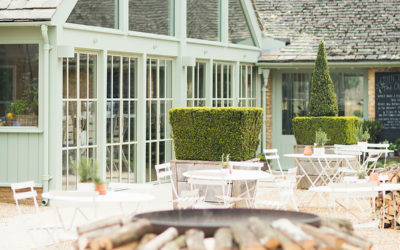 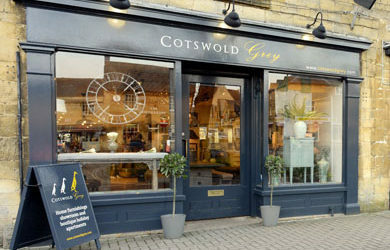 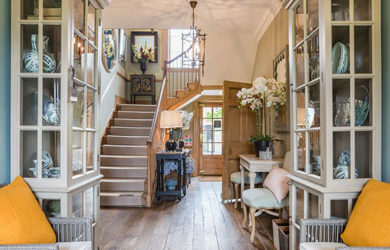 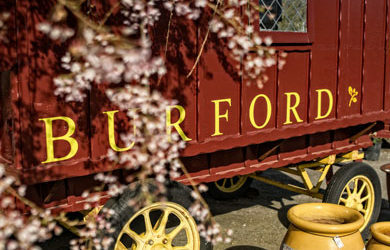 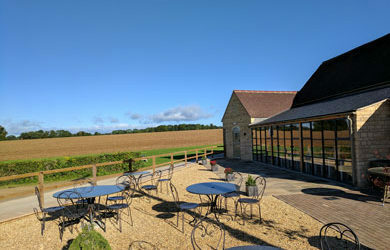 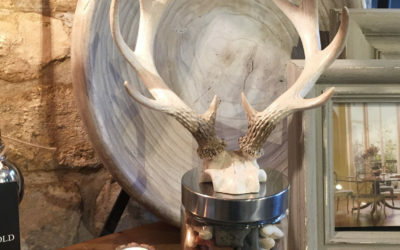 From our exquisite garden centres to the smaller boutiques found throughout the Cotswolds you will find all sorts of treasures from beautiful home interiors, independent silversmiths, boutique clothing local produce and so much more. 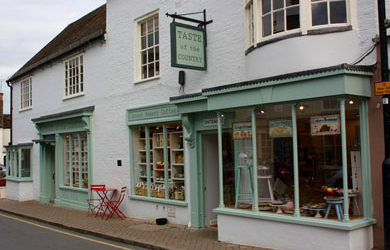 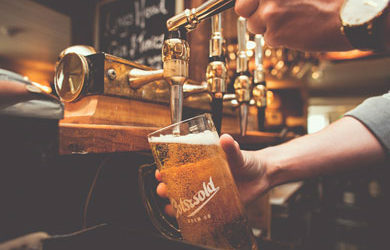 We love shopping locally and here area few of our favourite places to browse.